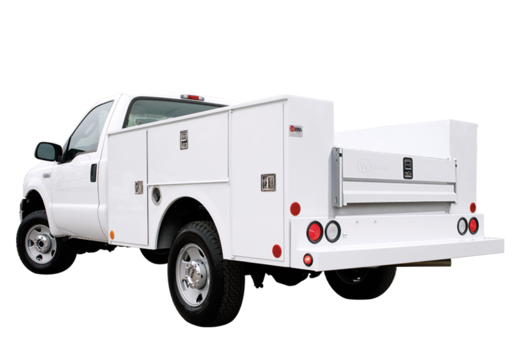 Warner Bodies Standard Platform Beds are ideal for hauling equipment and material to job sites. 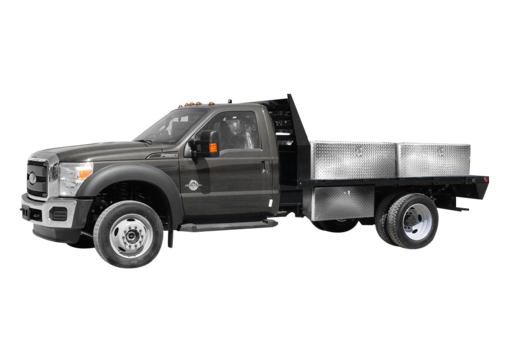 Constructed out of durable long lasting materials to meet any load requirement, the platform bed is a highly versatile work truck with a variety of uses and applications to get any job done. 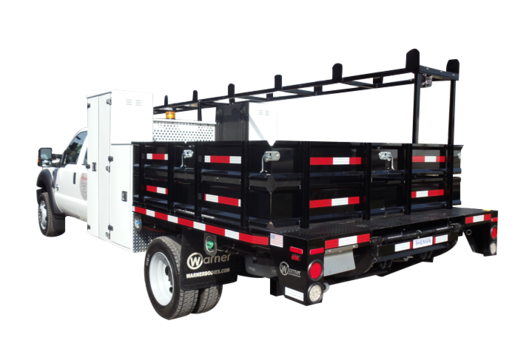 Quality construction and precise engineering at a competitive price, the Warner Bodies Standard Platform truck is a welcome addition to any fleet of vehicles. 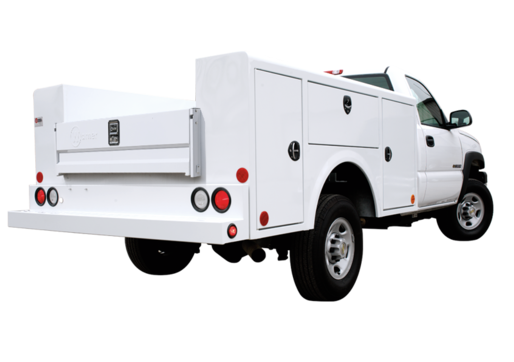 The Select represents the quality, durability and efficiency of Warner Bodies. 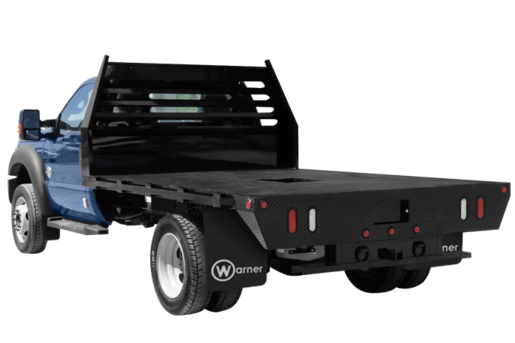 Utilizing high quality components in combination with exceptional design, Warner delivers superior long lasting construction with this cornerstone service body. 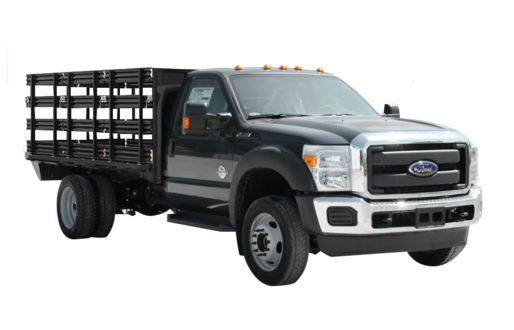 Completely redesigned in 2013, the Select II has raised the standards in quality and performance for service bodies in its class. 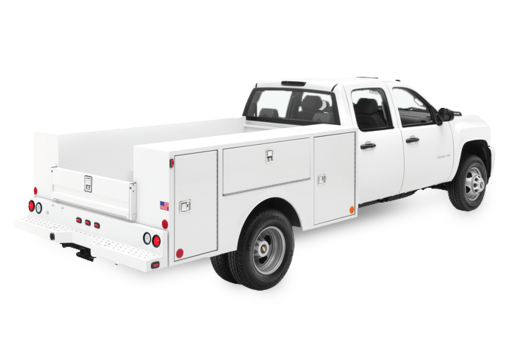 Featuring a cutting edge aerodynamic look with straight edge top, flush-mounted doors and stainless steel continuous hinges, the Select II delivers increased storage, durability and security at a competitive price.